You MUST pre-register online in order to attend any of these classes! To pre-register, send us an email here. As dog owners and lovers, we should always be prepared for a crisis when it comes to our furry family members. We never know when an emergency will come into play, whether it involves serious trauma, poison, environmental/natural catastrophes, choking incidents, etc. Medical care should be left to your dog’s veterinarian, but you as a pet parent can still learn the basics of managing an emergency as you seek professional medical assistance. Christina Dore, who is trained and certified by PetTech, can teach you these basics for both dogs AND cats! Enroll in one of our PetTech First Aid & CPR classes, and learn how to potentially save your dog’s life in cases of emergency and crisis! Classes are held on and off throughout the year. 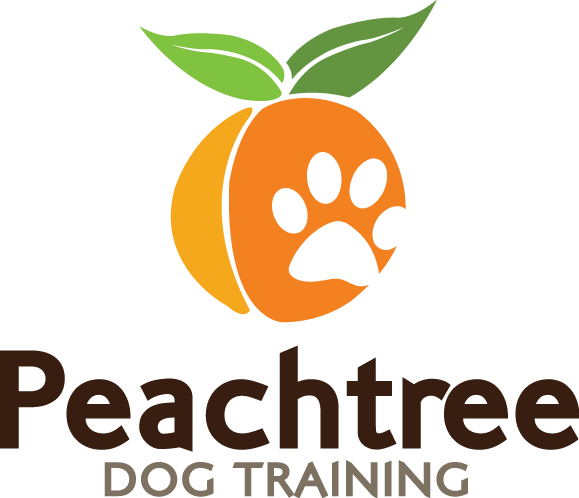 If you do not see a class listed, just give Christina a call at 678.358.0658 or write her here for more information!